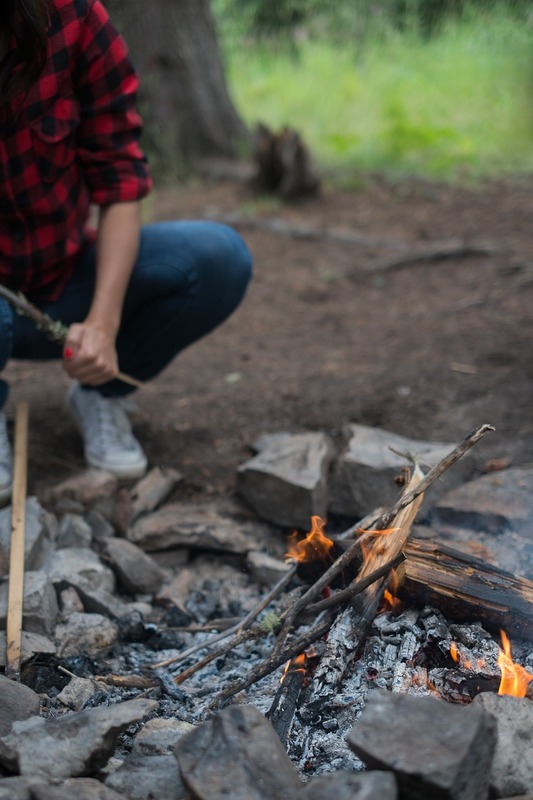 Come learn some basic survival skills including how to build a fire and shelter, and how to use a compass. This workshop is free but registration is required. Please call 608-635-8105 to reserve your spot.